History-making volleyball referee Linda Kay Fletcher has been killed in an Austin, Texas hit-and-run crash, according to the Austin-American Statesman. 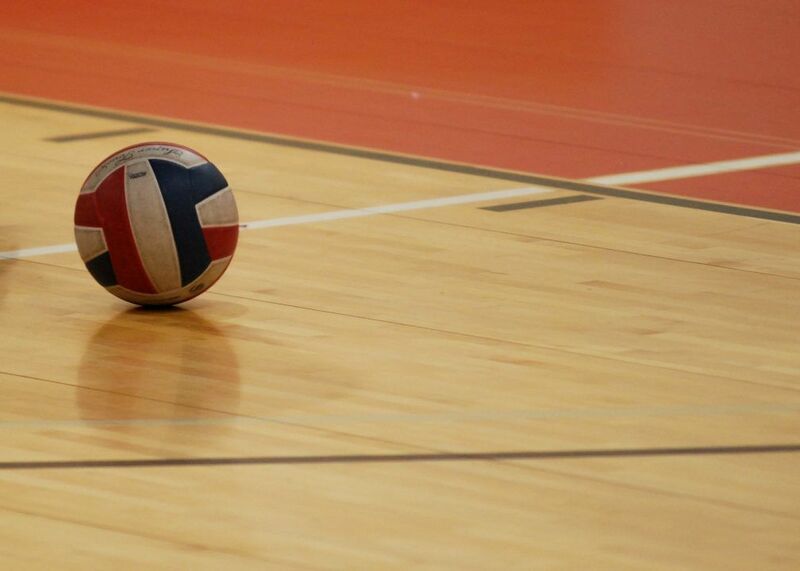 The 77-year old Fletcher was coordinator of volleyball officials for the NCAA Division I Southland Conference (Sam Houston State, Stephen F. Austin, Houston Baptist). She was previously the coordinator of officials for the Big 12 Conference. Fletcher was a pioneer as one of the first female referees to call games at the University of Texas. For most of her career, Linda was considered a volleyball expert,” Plonsky told the Statesmen. “This was a woman who, like most women who were in the early years of athletics, labored in obscurity but gave her all. She was so respected and liked. Austin Police have a suspect and the alleged vehicle, but as of posting have not apprehended the man, Fernando Lazcano, Sarabia, who they believe was the driver at the time.